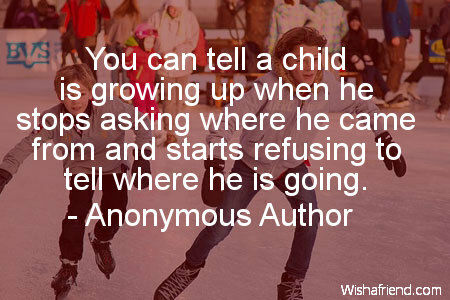 Browse our collection of Teens quotes and sayings. 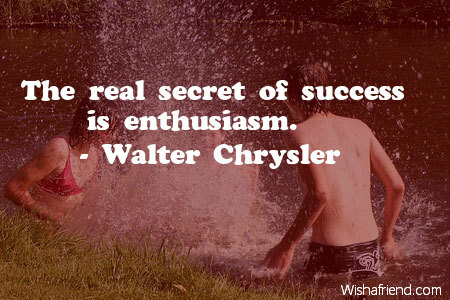 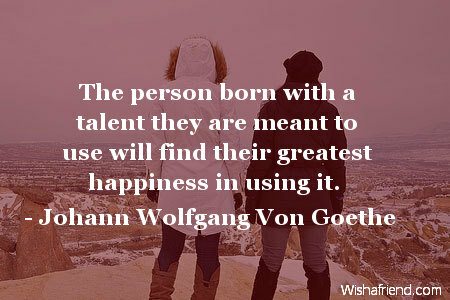 Share Teens quotes with friends and family. 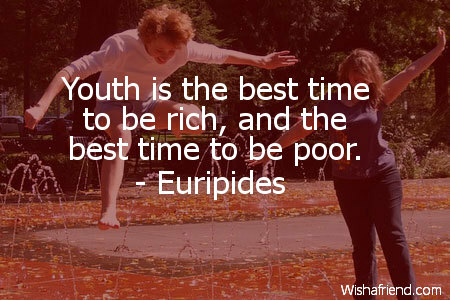 There is a fountain of youth: It is your mind, your talents, the creativity you bring in your life and the lives of people you love. 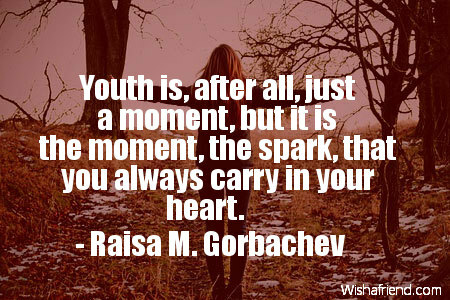 Youth is, after all, just a moment, but it is the moment, the spark, that you always carry in your heart. 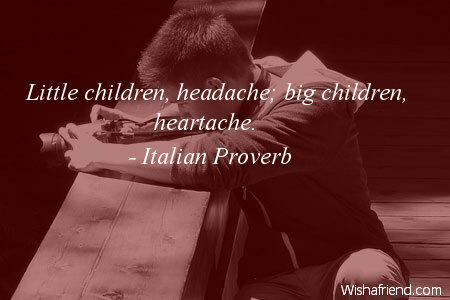 Little children, headache; big children, heartache.